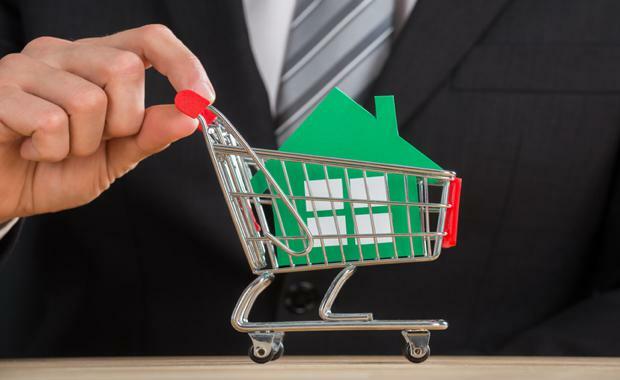 As Banks tighten funding for Property Investors and Foreign Investors, it’s becoming increasingly difficult for buyers to secure finance for properties. Developers need to support their buyers with help when it comes to arranging finance. 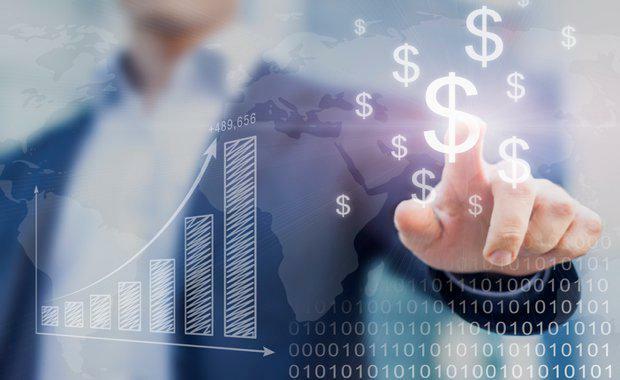 Developers can help secure finance for their buyers by engaging and communicating with them early in the sales process to ascertain where the buyers are at with the finance. Are you eligible for a First Home owners Grant? With eligible FHOG buyers there are significant government benefits to assist them to get over the line and acquire their first property. The 2nd important aspect is to engage the services of an experienced and qualified mortgage broker. An experienced broker can provide useful tools and relevant information to buyers to help them arrange finance for their purchase. The MFAA (Mortgage Finance Association of Australia) have a list of qualified and experienced brokers to assist. This also provides a degree of separation for the client as the mortgage and finance broker has access to various lenders which, then provides the buyer with choice of lending options. A properly authorised and accredited mortgage and finance broker should be involved with the types of discussions required with potential buyers. A developer must avoid discussing products and interest rates and terms and conditions of potential loans with buyers as this is a specific area of credit that only licensed and accredited specialists should advise on. 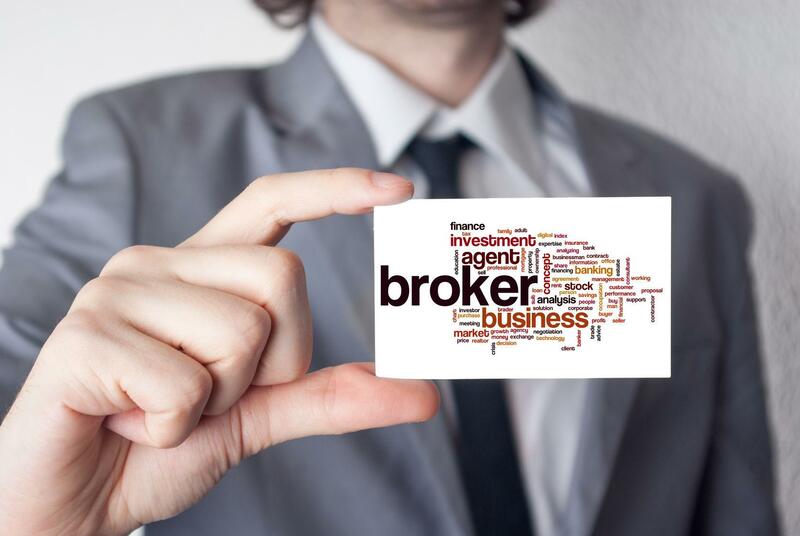 Many buyers will want to deal with their bank, however, there are many reasons as to why a broker is the best option. The 3rd important point to understand is what are the typical financing options available to home purchasers? Every individual buyer has a separate and personal set of circumstances and like most things it’s a not one size fits all type of scenario. There are First Home Owners, who need to understand their eligibility for the First Home Owners Grants available, there are investors who need to understand whether they have sufficient equity available to commit to a purchase and also adequate income from various sources to meet repayment commitments. Downsizers need to understand the timing issues as it relates to sale of an existing property in order to finance the new incoming property. All these types of scenarios are well understood by an experienced broker and they can help your buyers work through their specific needs and requirements to help your buyer secure a property in your development. First in Finance is the sister finance company of Development Finance Partners and are MFAA accredited mortgage and finance brokers. They have a holistic view of the finance challenges Property Developers face through their relationship with advisory firm Development Finance Partners. First in Finance have a unique perspective and experience when it comes to speaking with prospective purchasers to guide them through their finance enquiries. First In Finance offers expert financial help and also useful resources and tools for buyers. Buyers can access free resources from the First In Finance web site such as the “Why use a Broker Instead of A Bank” whitepaper and How you can access affordable Investment Property and Interest Only Finance.